Releasing alongside the returning "Obsidian" Air Jordan Retro 12 in June will be similarly styled Clave version of the same model. Releasing alongside the returning "Obsidian" Air Jordan Retro 12 in June will be similarly styled Clave version of the same model. 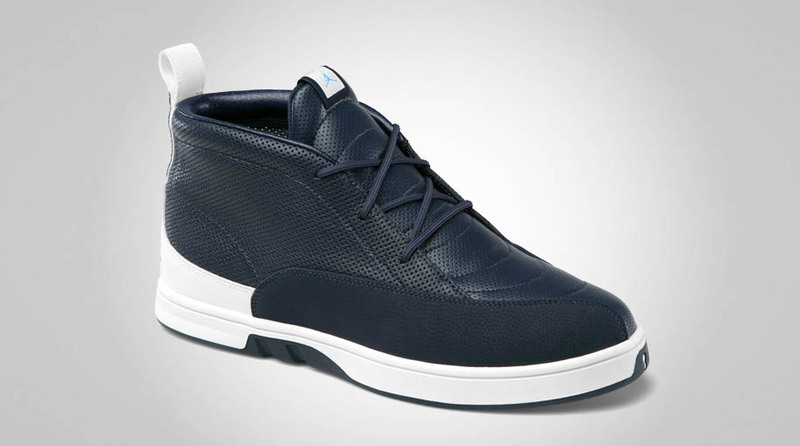 The shoe sports a heavily-perforated obsidian leather upper with tonal nubuck overlays on the sides. 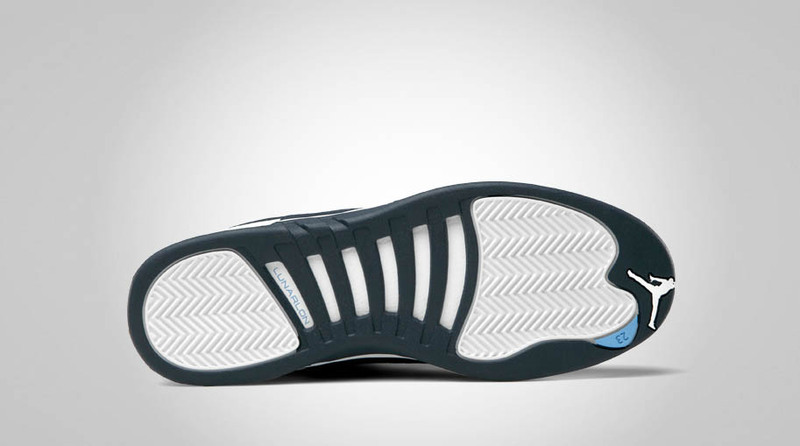 White accents the look at the heel and Lunarlon-cushioned midsole, while subtle hits of University Blue appear at various points. 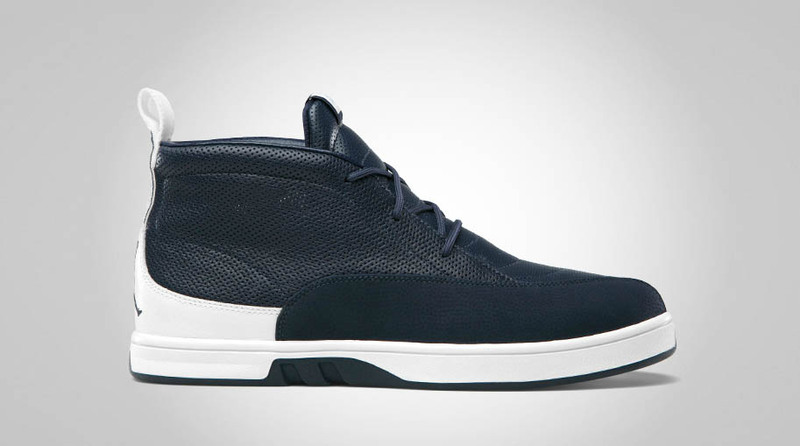 The "Obsidian" Air Jordan XII Clave will be released in June. No word on whether or not the new Twitter RSVP system will apply to these bad boys.